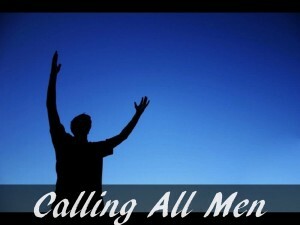 Mark your calendars and plan to attend the AWCC Men’s Retreat — February 22-24 at the Mennonite Camp near Divide, Colorado. More details to come. If you have questions, talk with Mark Bechler.